Free Raindrops piano sheet music is provided for you. Raindrops is a piece of music by S.E.N.S. that is a Japanese new age instrumental group formed in 1988. 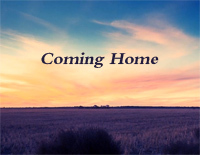 0010050 Coming Home-S.E.N.S. - S.E.N.S. 0009579 Shizuka na Hibi-xxxHolic OST - S.E.N.S. Free Shizuka na Hibi piano sheet music is provided for you. 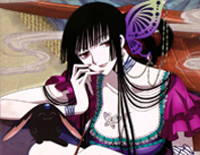 Shizuka na Hibi is one of the original soundtrack to the anime series xxxHolic. 0009538 Lost Memory-xxxHolic OST - S.E.N.S. 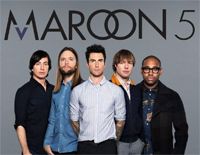 Free Lost Memory piano sheet music is provided for you. 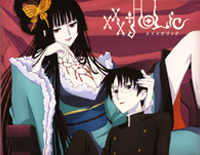 Lost Memory is used as one of the soundtrack to the anime series xxxHolic. 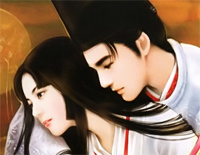 0008474 Affection-The Tale of Genji OST - S.E.N.S. 0001854 Palace Memories - S.E.N.S. 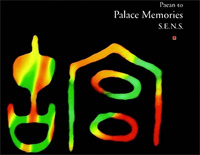 Palace Memories was the 1st soundtrack from NHK TV documentary Forbidden City. Palace Memories was one of their famous works. 0007481 Pearl White Story-Kimi ni Todoke OST - S.E.N.S. 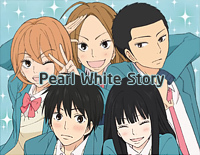 Pearl White Story is the original sound track of anime Kimi ni Todoke. 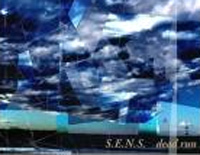 It is performed by S.E.N.S..
0007452 Crossing Over-Phoenix theme - S.E.N.S. 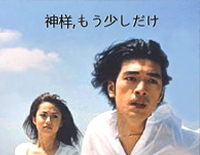 Crossing Over is the theme song for a 2007 Japanese movie Phoenix. It is performed by S.E.N.S..
0007238 Kirara-Kamisama Mousukoshi Dake OST - S.E.N.S. Free Kirara piano sheet music is provided for you. Kirara is the original sound track of Japanese TV series Kamisama Mou Sukoshi Dake. 0005926 Aphrodite-Aphrodite ~ Sea Of Lapis Lazuli - S.E.N.S. 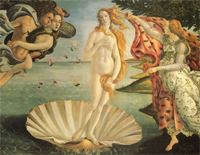 Free Aphrodite piano sheet music is provided for you. Aphrodite, or Aphrodite ~ Sea Of Lapis Lazuli, is a song by Japanese new age instrumental group S.E.N.S..